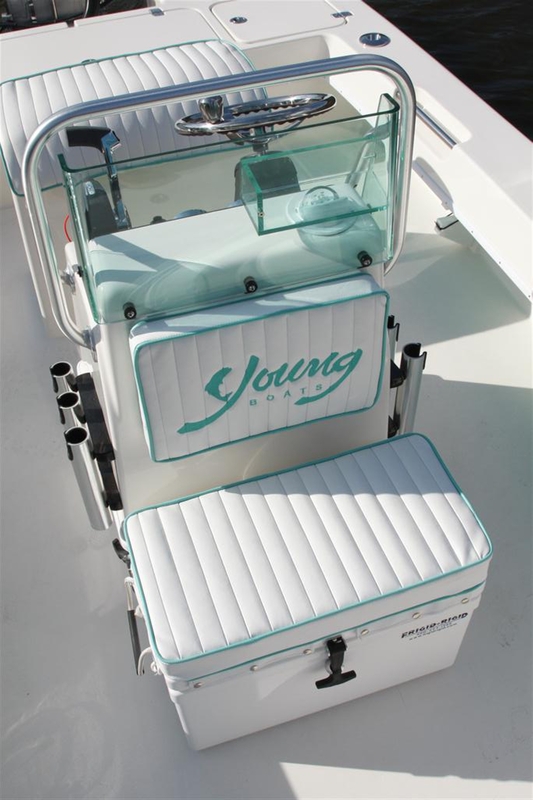 Young 20 Bay | Young Boats, Inc. 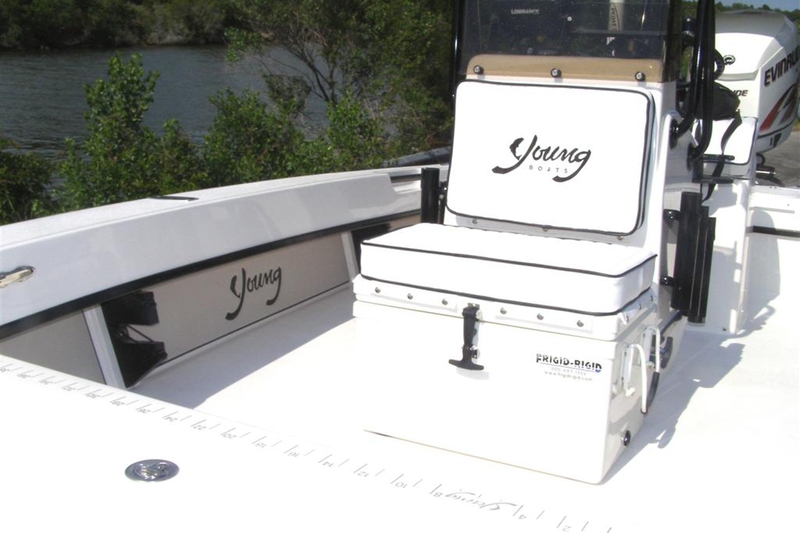 The Young 20 Bay is designed for the serious and professional shallow water angler. 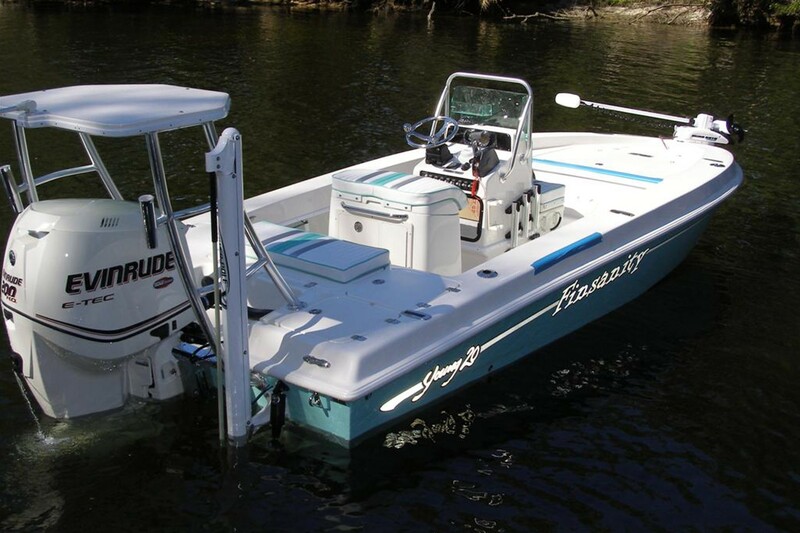 Designed for the serious and professional shallow water angler, the Young 20 Bay navigates at high speeds over rough open water to get to the fish. 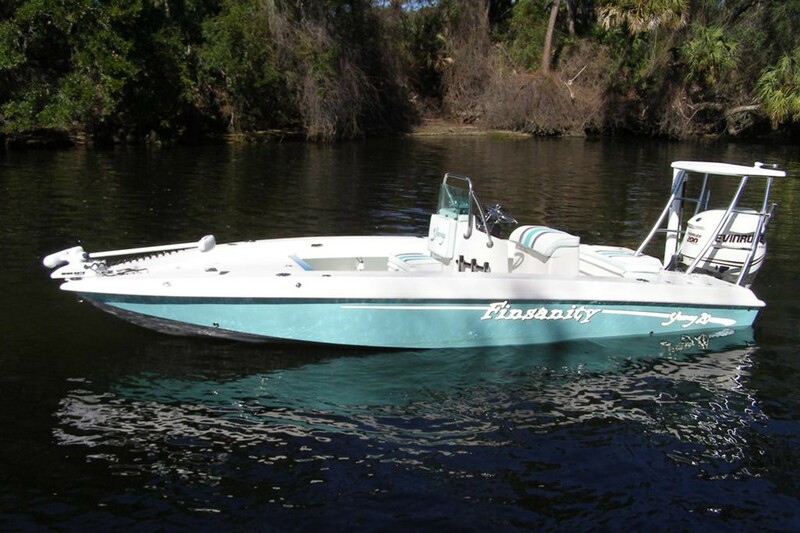 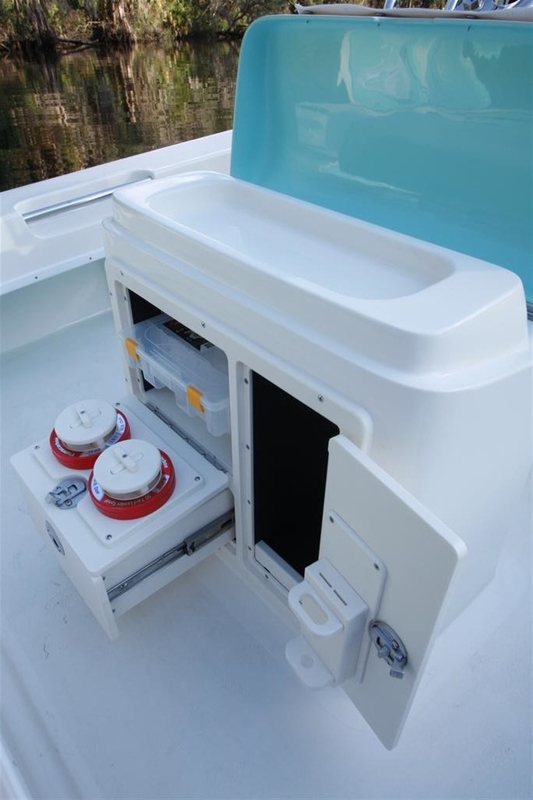 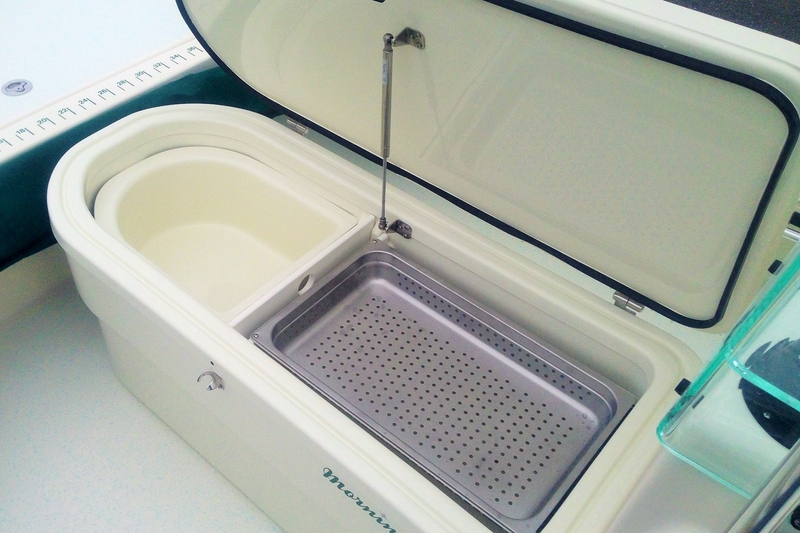 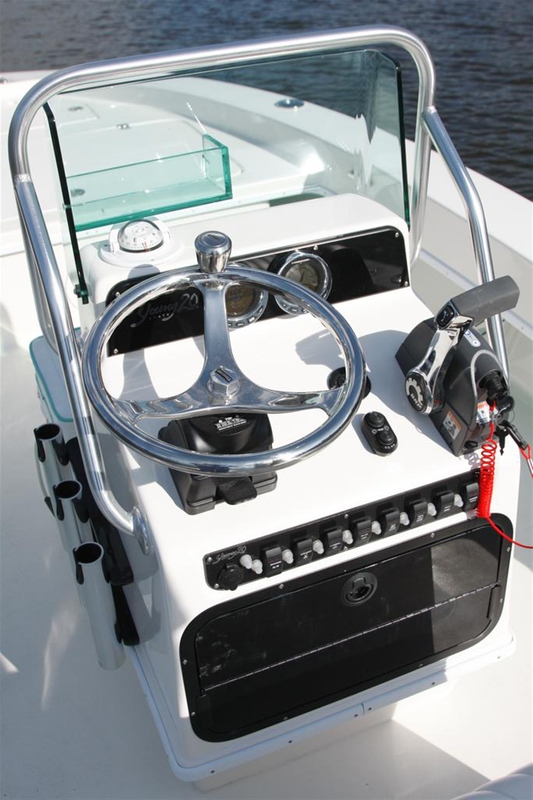 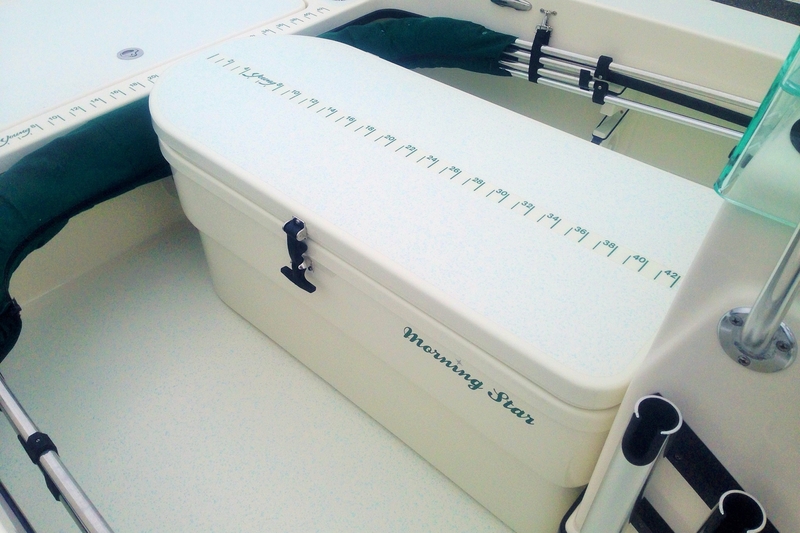 The lines of the Young 20 Bay not only give it an attractive appearance, they also serve a specific function in the performance and ride of the boat. 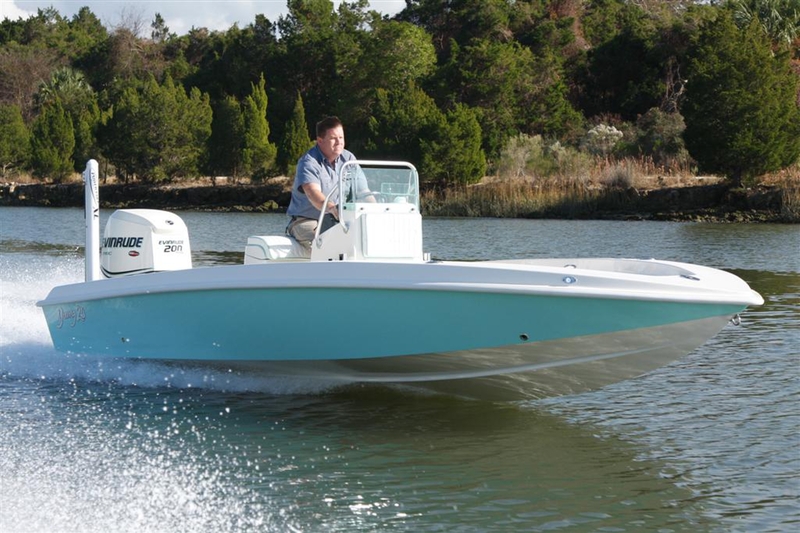 The graceful curvature of the Reverse Sheer Line™, which is a signature of this hull design, creates higher cockpit sides and acts as a "built in" hull stiffener. 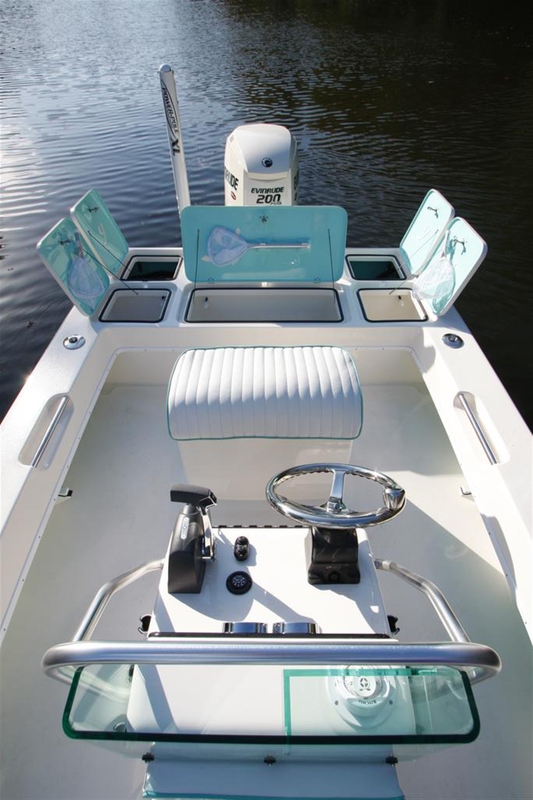 This not only provides a functional and safe layout but also translates into a smooth, dry, and stable ride that must be experienced to believe.